May 2017: Independent Publishing Now! The book festival season is upon us! We look forward to seeing many of you at our booth at BookExpo/BookCon 2017. The event will include author talks from Stephen King, comedian Whitney Cummings, game designer Zoe Quinn and many more, including a very special appearance by former presidential candidate and 67th Secretary of State Hillary Rodham Clinton. BookExpo will be followed by the American Library Association Annual Conference, taking place in Chicago, IL. IBPA has been attending the ALA conference for over 20 years, and we're excited to continue participating in this event. Feel free to come over and say hello — we will be displaying member titles all day! If you're not looking to travel but still want to publicize a book, we encourage you to check out our NetGalley Program. We now offer a 3-month long spot on the website in addition to the optional round-up add on. While we may not be able to be in two places at once — our books certainly can! 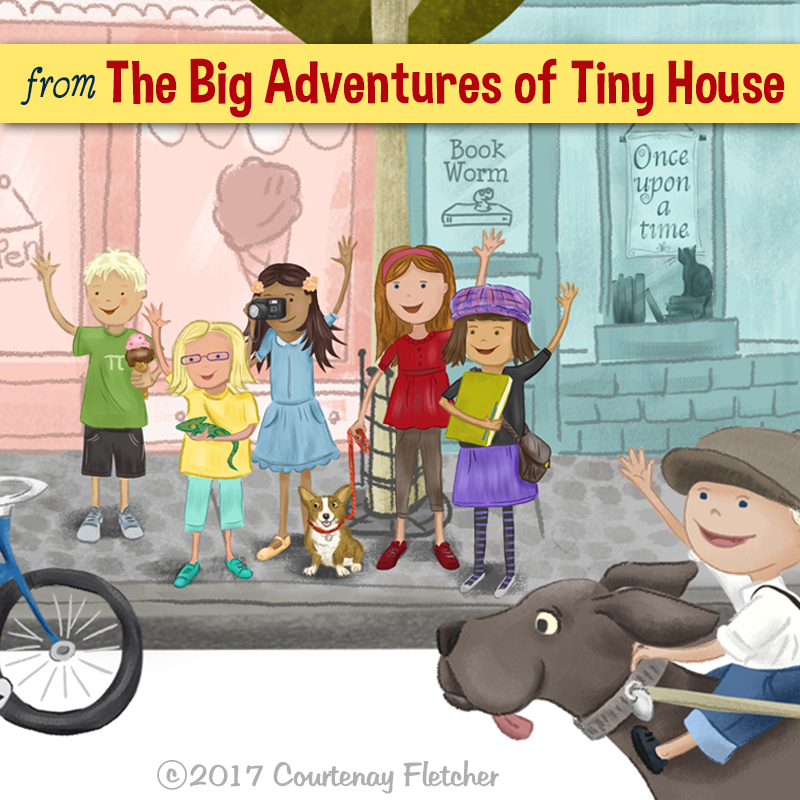 Once Upon a Time bookstore shows up in The Adventures of Tiny House's newest page! The cover of Sled Dog Dachshund by Laura Atkins with illustrations by An Phan. Minted Prose has recently completed an animated video for Laura Atkins' debut title, Sled Dog Dachshund. Atkins, an award-winning editor and 25-year veteran of the industry, has seen great success with her picture book, including a glowing review from School Library Journal and coverage in Bay Woof and Bay Area Parent. 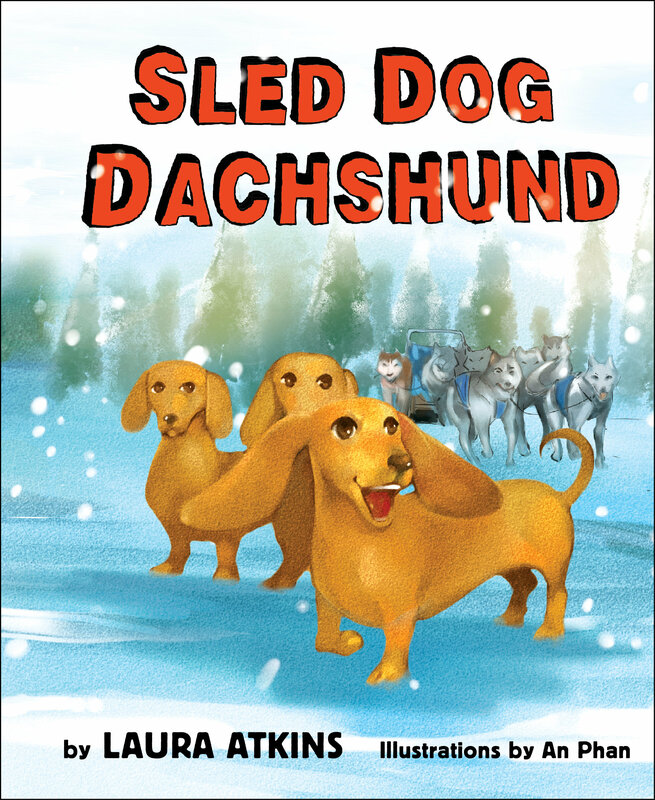 The book tells the story of Jasper, a dachshund who is determined to run in the world's biggest sled race. "I want [kids] to have fun reading and sharing the story with the person reading it to them," Atkins explains. "But there are some other underlying themes, like, while it can be fun to do things on your own, being part of a team can be great... winning isn’t the most important thing, though it’s nice too." The animated feature brings An Phan's dynamic illustrations to life. Have a moment? Watch the video here! 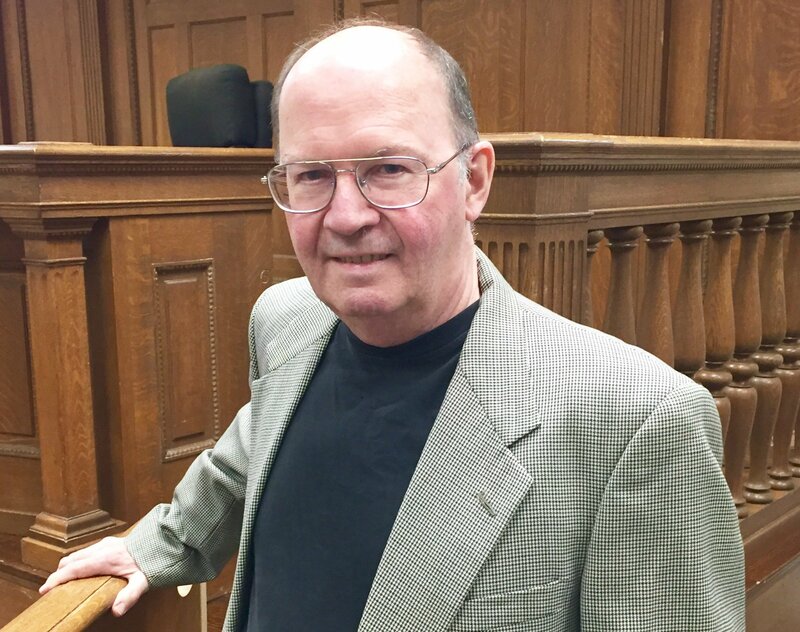 Author and law professor Richard H. Underwood. Shadelandhouse Modern Press' CrimeSong: True Crime Stories from Southern Murder Ballads has been listed as a 2016 Foreword Indies Book Awards finalist in the True Crime Category. It also won two IPPY Book Awards: a silver medal for Regional Southeast Nonfiction and a bronze medal for National Book Cover Nonfiction. The book, written by law professor Richard H. Underwood, resurrects twenty-four southern murder ballads which are presented through news articles, headline accounts and engaging prose. The book also dispels many of the urban legends surrounding these crimes in a "sometimes-sad, sometimes-humorous look at ballads that have preserved a part of America's crazed, violent history" (Kirkus Reviews). Underwood's new book, Gaslight Lawyers: Criminal Trials & Exploits in Gilded Age New York, is scheduled to be released in Sept. 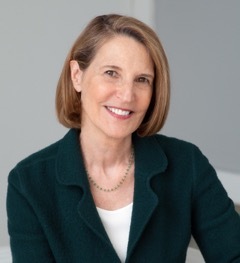 Author and educator Nancy Newman. In 2015, Tribeca View Press author Nancy Newman displayed her book Raising Passionate Readers in IBPA's booth at the Frankfurt Book Fair. After the event, she was contacted by a Slovenian publisher who showed an interest in translating her title. After a long wait the good news has finally arrived and Newman's book is set to be re-published! "She [sent me a] proposed cover [for the Slovenian market]," says Newman. 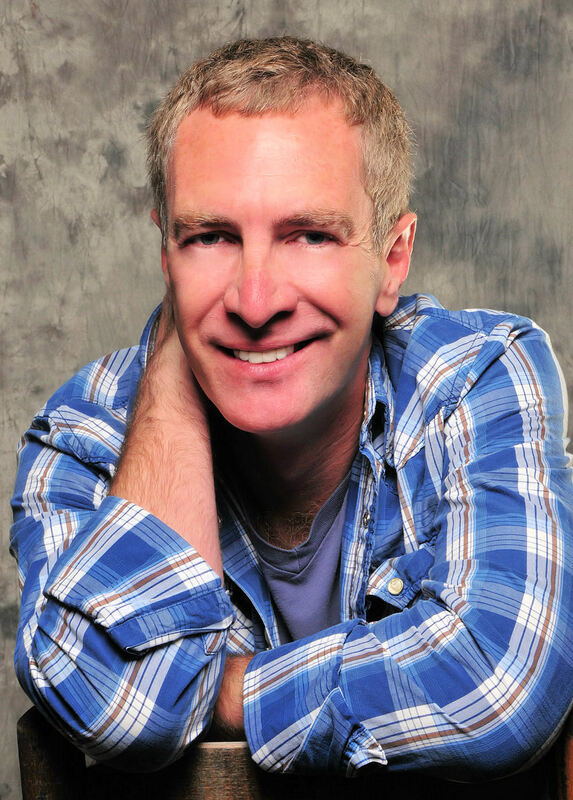 "I'm delighted that I will soon be an international author." Raising Passionate Readers was inspired in part by her experience as a remedial high school English teacher, where she noticed that many students' aversion to reading could be traced back to early childhood. "My goal is to update busy parents and teachers about simple, practical, science-based tips and strategies that boost language and literary skills," Newman explains. At press time the author has received two additional offers to buy translation rights, one from a Romanian publisher and the second from a publisher in China. B. Allan Bourgeois is the CEO and founder of the Book Festival Network. B. Alan Bourgeois of Texas Authors Inc. has recently launched the Book Festival Network, adding an additional level of marketing and promotion to book festivals and events. The BFN's mission is to create "a new way to incorporate the Festival into the electronic age in basic terms and [allow] for additional growth to occur, both financially and in attendance." The program works to improve these issues by providing more information about participating authors. A NetCast will also be used at events and later added to the book festival website where the promotion will last for six months. BFN's premier event will be at The McKinney Square Book Festival on June 3rd, with over 45 authors in attendance, a student writing competition, and a benefit concert for DEAR Texas Literacy programs.